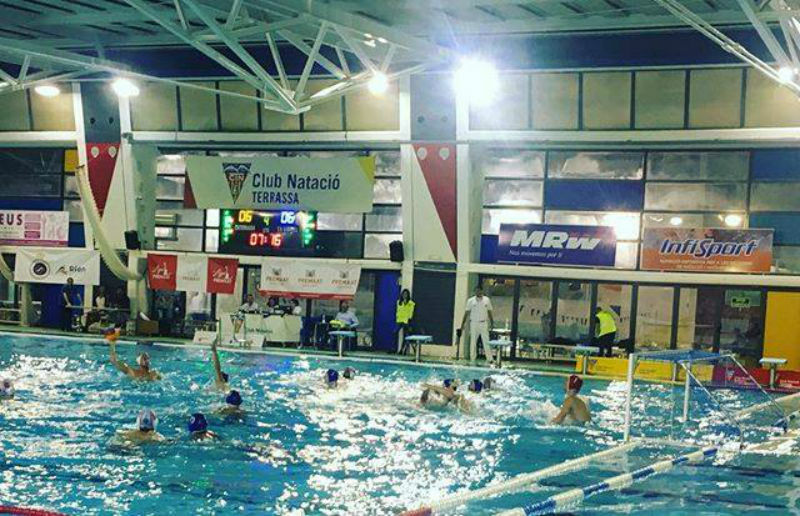 Catalunya water polo club is the winner of the day in the Round 20 of Spanish Premaat League because it achieved a vital victory at Canarias swimming pool – 11:4. This was crucial also because the home team was also fighting to save a position in the elite competition. 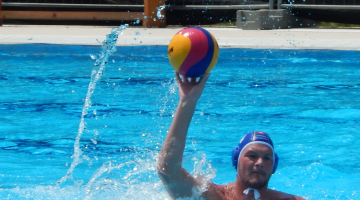 The leader Barceloneta won easily at home against Terrasa (11:5), Sabadell scored a narrow win over Barcelona – 7:6. Real Canoe and Quadis Mataro drew 10:10, while Sant Andreu had no problem against Navarra (21:8). The first game of this round was played three days ago when Mediterrani water polo club trashed the last placed Molins de Rei – 18:3.